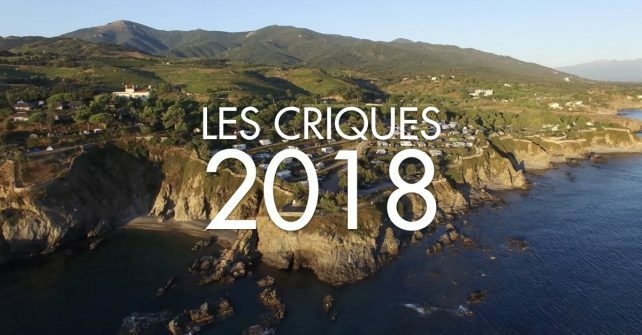 To the ones that visited us this year, but also to the ones who are dreaming to discover camping Castel Les Criques de Porteils, only 14 more days to wait! The countdown has begun and the whole team is already preparing your next holidays. As from Monday the 06th of November 2017, Pascale, Thomas, Laurence, Ellen and Leonie will be at your disposal to assist you in preparing your next stay. Contact us by email at contactcdp@lescriques.com or by phone on+33(0) 468 811 273. See you very soon on our sunny Mediterranean coast.